Although it’s based on the 488 GT3, essentially a beefed-up track version of the 488 GTB, the P80/C looks almost nothing like it. And this is exactly what sets Ferrari’s Styling Centre apart from other customization divisions: the ability to completely redo a car. 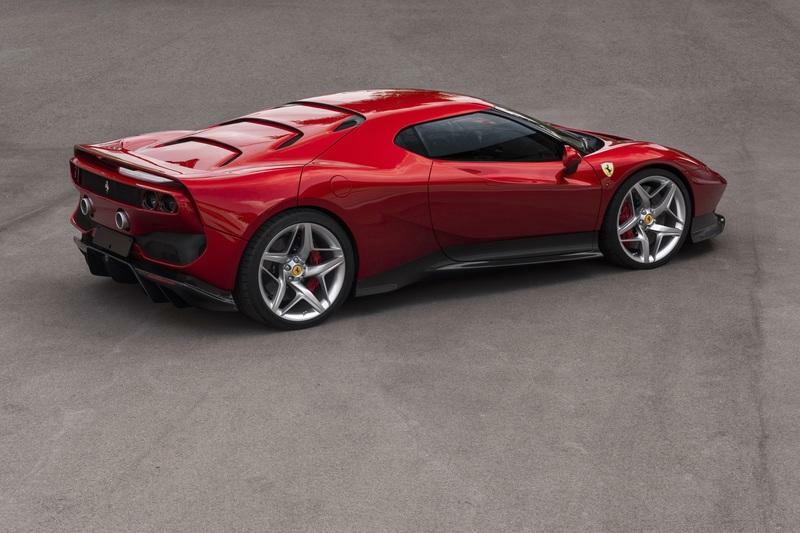 While the front hood looks a bit like the 488 Pista’s, mostly due to the big vents on each side of the center section, but the nose, the fenders, and the bumper are different. The front fenders seem more muscular, but this effect could be the result of the fact that the P80/C has much smaller headlamps that were moved into the thin fascia. Yes, the small openings you see on each side of the nose hide slim headlamps with four round LED lights. 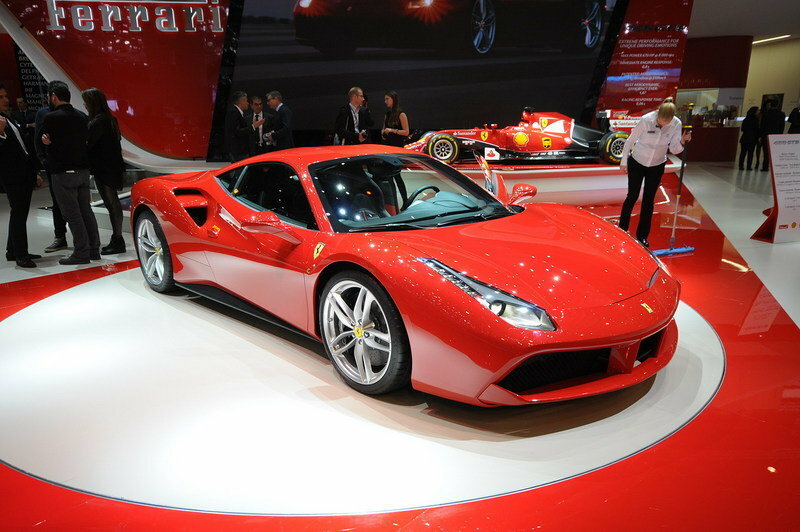 This is a strange design not only for modern supercars, but for Ferrari as well. 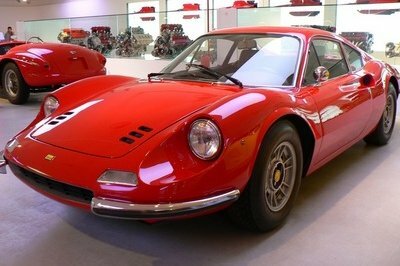 So why did Maranello turn the headlamps into small slits above the bumper? Because it could! 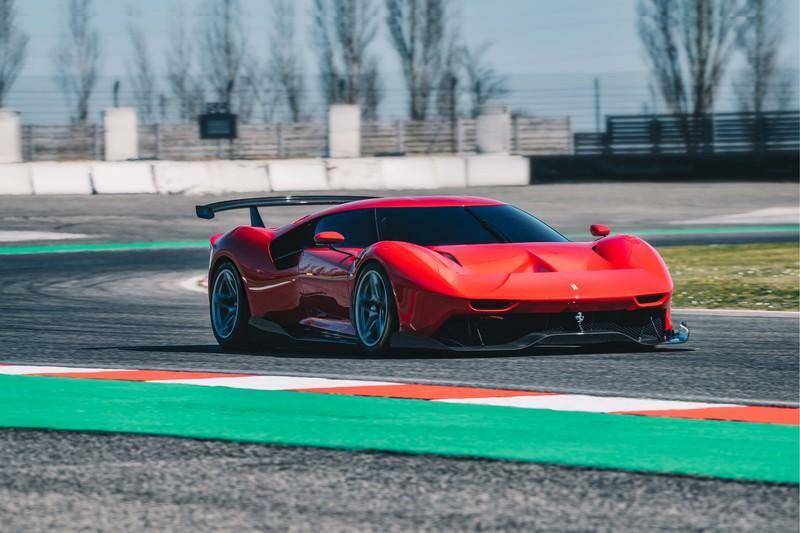 With the P80/C homologated for track use only, the car no longer needs to include mandatory components for road use, so Ferrari decided to ditch the production headlamps, a revision that saves weight. The bumper is also completely different. Actually, the P80/C doesn’t even have a traditional bumper, but a massive splitter and a big opening between the carbon element and the rest of the body. This setup is more aggressive than on any other Ferrari 488 out there, including the Pista and the GT3. 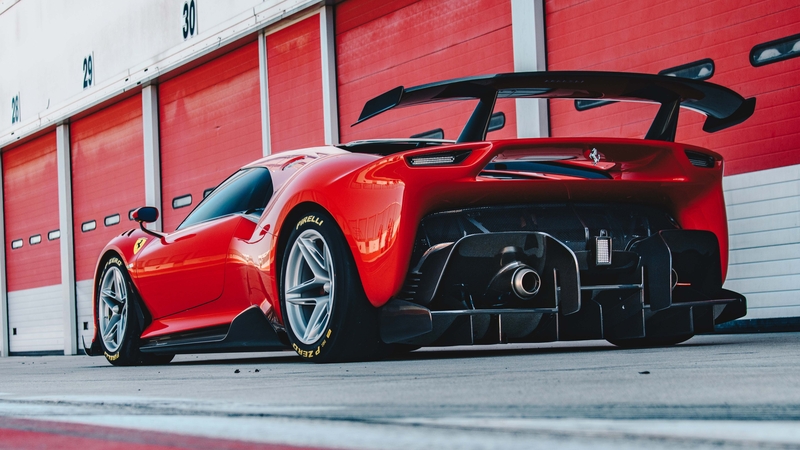 This radical splitter is also the result of aerodynamics not being governed by restrictions imposed by international road and race regulations. Combined with the GT3-sourced diffuser in the rear, the splitter helps improve the car’s aerodynamic efficiency by five percent. The P80/C’s profile is equally wild. 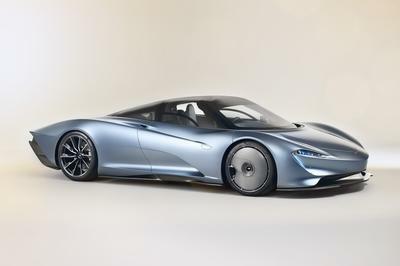 There’s a unique side skirt design with big wings toward the rear fenders, a wrap-around windscreen that pays tribute to vintage prototype racers, and a new B-pillar that transforms into a flying buttress toward the side air intakes. 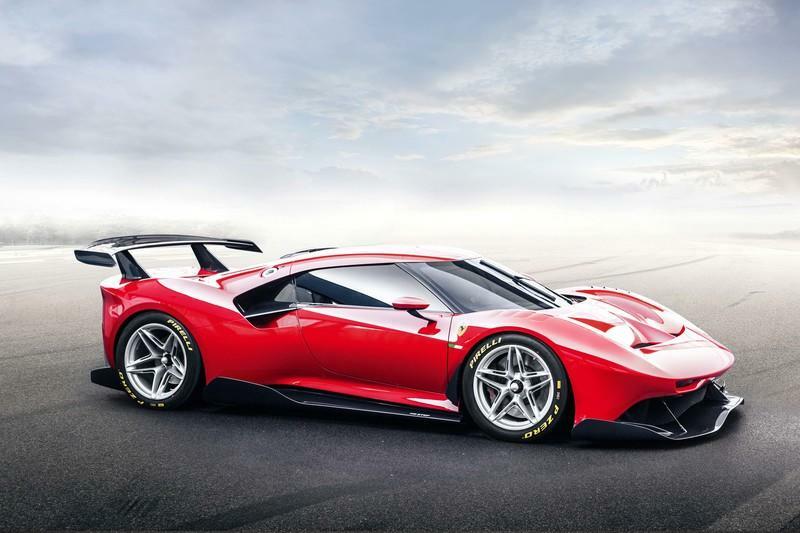 The latter are significantly larger than any other 488, which hints at increase performance and an engine that needs more air to cool down. The 18-inch wheels with a five-spoke design and a single nut reference Ferrari race cars from the past and even iconic road-legal berlinettas from the 1970s and 1980s. 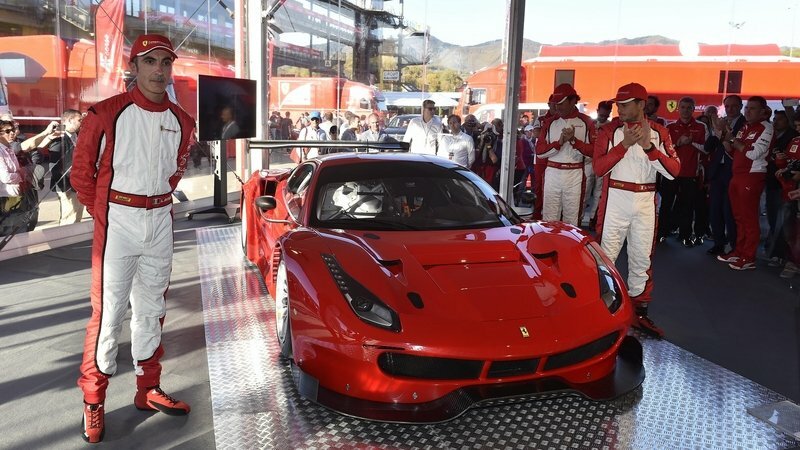 Around back, the P80/C looks more like the 488 Pista than the race-only GT3. Yes, it has a massive wing on the decklid, but the diffuser is clearly inspired by the Pista. The spoiler, on the other hand, is unique to this car and it’s tall enough to act as a second wing. 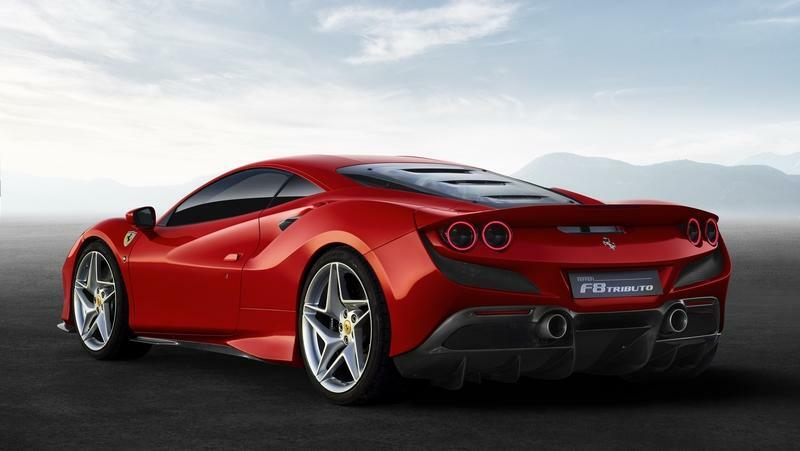 Ferrari ditched the traditional round taillights in favor of thin slits with really tiny LED elements. The fascia is virtually a massive opening with a fine mesh through which you can see the rear section of the drivetrain. Just like an authentic race car. The lower part is covered by the huge diffuser with three distinct sections. Unlike traditional race cars, the P80/C’s diffuser extends far away from the body, a design that was possible only because this vehicle doesn’t need to comply to FIA standards. 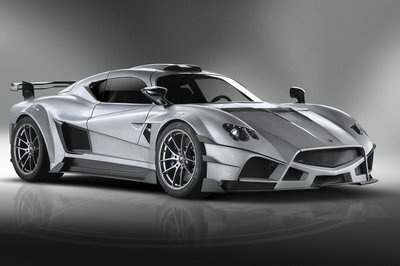 Behind the big, carbon-fiber wing there’s a concave windscreen and an almost flat engine cover with aluminum louvers. This design is a reference to the 330 P3 and 330 P4 race cars of the 1960s. 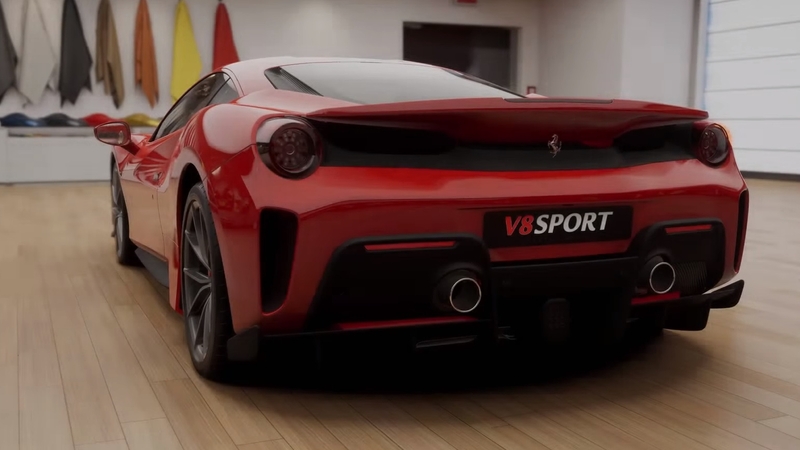 Although painted in Ferrari’s iconic bright red paint, the P80/C is made entirely from carbon-fiber. 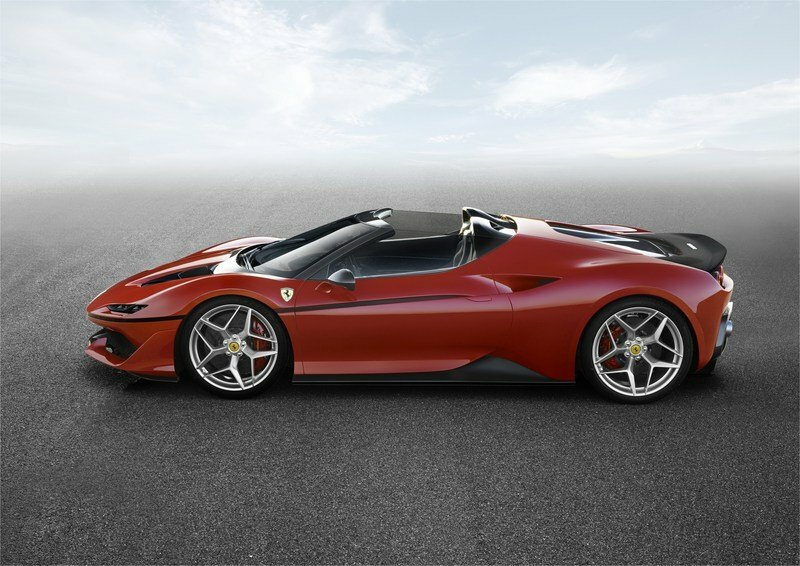 Ferrari says that the client also received an exhibition package with larger 21-inch wheels "but devoid of aerodynamic appendages, to highlight the purity of its forms." Unfortunately there are no photos of this configuration yet. The interior is pretty much identical to the donor car, the 488 GT3, so it’s a full-fledged racing cockpit. There are no soft-touch materials on the dashboard, while the instrument cluster is much simpler and displays performance-related information only. The center stack, which is oriented toward the driver, includes an array of buttons and switches, while the steering wheel is devoid of the traditional upper and lower rim sections. Just like in the 488 GT3, it’s packed with buttons and switches that control various car functions. The carbon-fiber seats are wrapped in blue Alcantara, a tribute to vintage Ferraris from the 1960s. The seatbacks feature exposed carbon-fiber ,as do the door panels and the center console. All told, the P80/C is ready to tackle any competition out there on any track, including full GT3-spec racers. 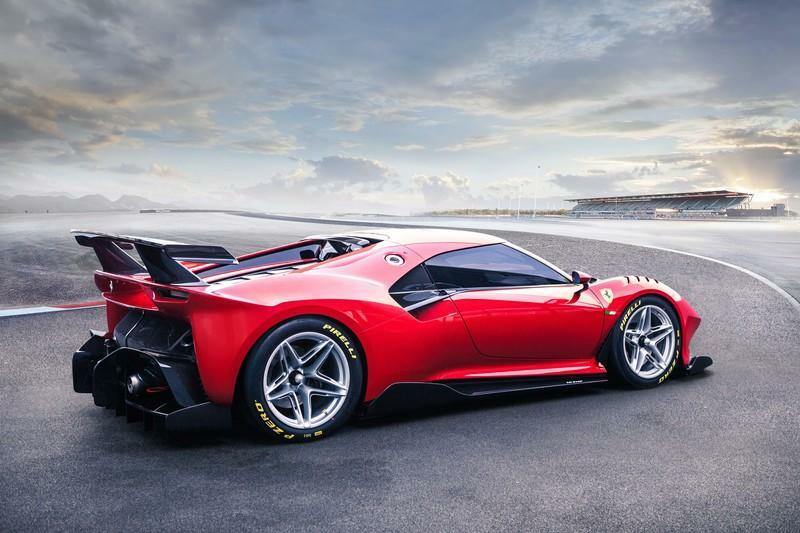 Ferrari had nothing to say about the drivetrain, but mentioned that the underpinnings are also taken from the 488 GT3. The latter’s output is restricted by FIA rules and its curb weight and there’s no official figure to run by, but Ferrari mentions an "unrestricted engine" in its press release. 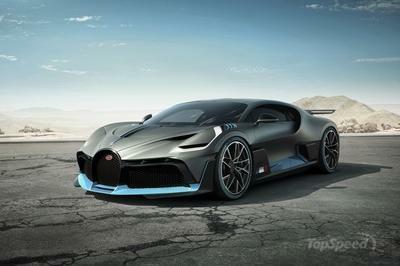 This means that the twin-turbo, 3.9-liter V-8 mill could be notably more powerful than the standard unit. With no race-specific restrictions to regulate the P80/C, Ferrari had the liberty to alter the V-8 in any way it wanted. As of this writing, the most powerful iteration of the 3.9-liter V-8 cranks out 710 horsepower in the 488 Pista. The P80/C probably is at least as powerful as the Pista, but I wouldn’t be surprised to find out it has more than that. 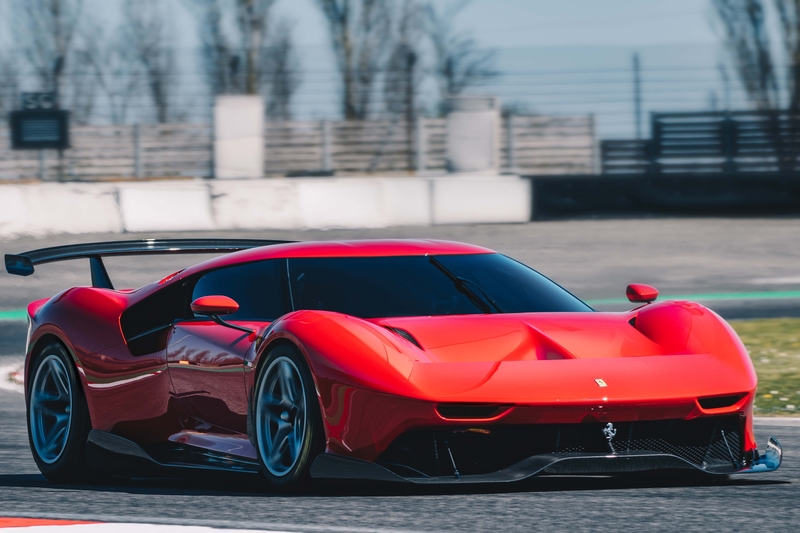 Considering its extreme aerodynamics, the P80/C should be quicker than the 488 Pista. The sprint to 62 mph should take 2.7 seconds or less, while the 124-mph benchmark should come in 7.5 seconds or less. Top speed probably decreased from the Pista’s 211-mph mark due to the aerodynamics. Ferrari didn’t say how much the lucky owner of this car paid for it, but it’s safe to assume that the P80/C is an multi-million-dollar car. Unique and designed almost from scratch in certain departments, the P80/C likely required a massive budget, which in turns translates into a big sticker. 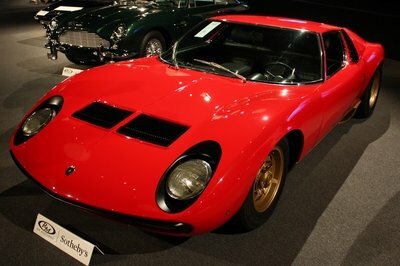 I’d say this car was sold for at least $5 million. Because it’s a one-off that can’t be driven on public roads or in FIA-regulated events, the P80/C doesn’t have a direct competitor. And unfortunately neither McLaren or Lamborghini don’t have bespoke programs that heavily redesign supercars like the Huracan and the 720S. 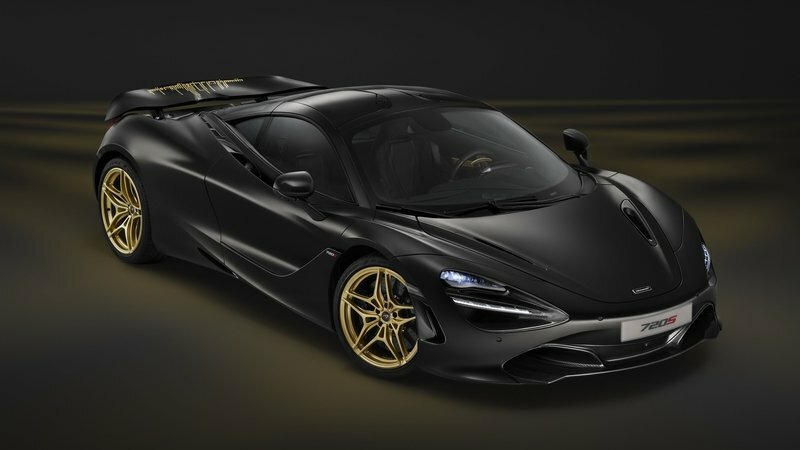 Sure, you can ask for certain options for the 720S from McLaren Special Operations, but they won’t redesign the outer shell. 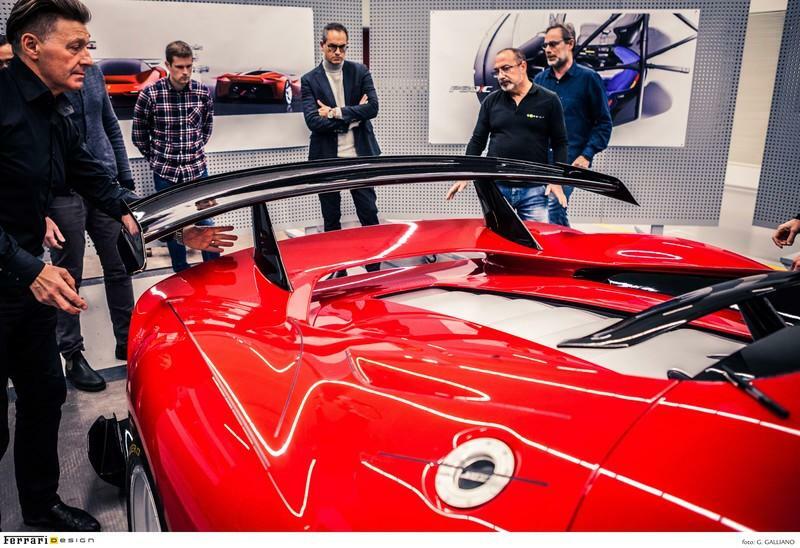 Maybe they will in the future, but for the time being, the Ferrari Styling Centre is the best option if you want a unique supercar. It won’t happen, but I definitely want to see the P80/C race against the Lamborghini Huracan GT3 and McLaren 720S GT3 because I’m pretty sure it has what it takes to give them a run for their money. 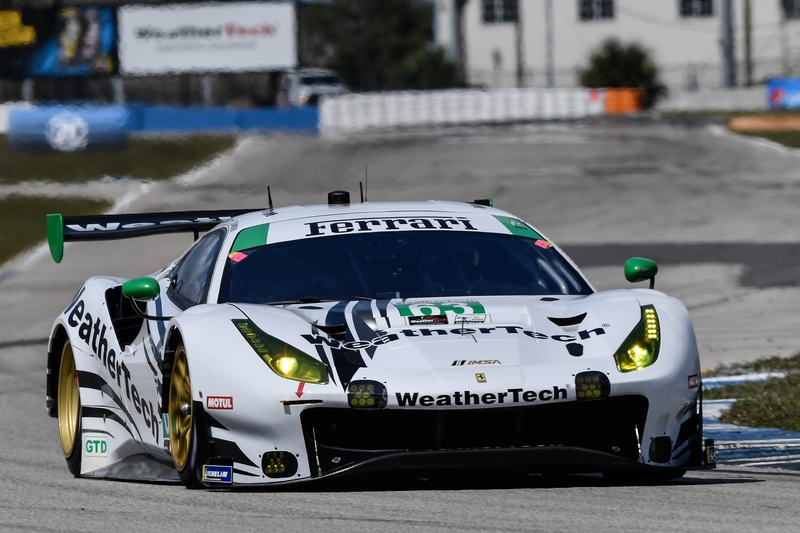 The battle wouldn’t be fair given Ferrari’s unrestricted aerodynamics and drivetrain, but it would be loads of fun to see them battle through the corners. There isn’t much I can say about the P80/C. It’s pretty much a dream car. The unique Ferrari every gearhead is dreaming about. 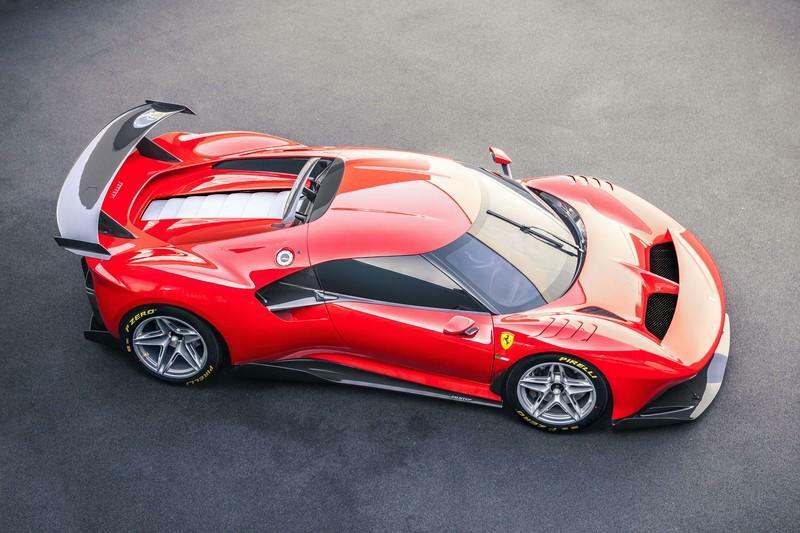 It’s the FXX K of Ferrari’s entry-level supercar, and it has everything it needs to propel it into the history books. It boasts an outlandish design, unrestricted aerodynamics, a race-spec interior, and turbo V-8 that generates in excess of 800 horsepower. Sure, it’s a supercar that costs millions of dollars, but that’s the kind of hard-earned you should be prepared to pay if you want a one-of-a-kind Ferrari.